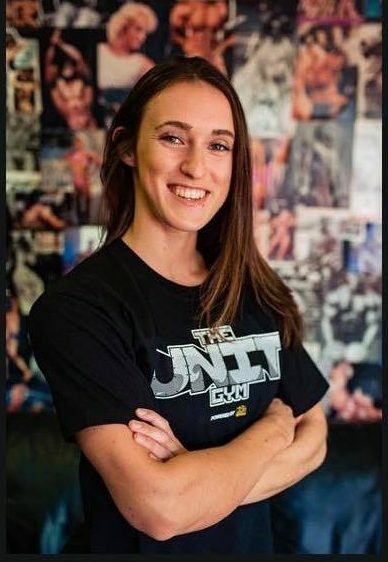 Libby works at The UNIT Gym on a freelance basis as well as other gyms in the area. She will train you hard and will hit muscles you didn’t even know you had and has gotten numerous clients in immense condition and gotten them on stage. Libby has competed in numerous bodybuilding shows and her physique shows her passion for fitness.